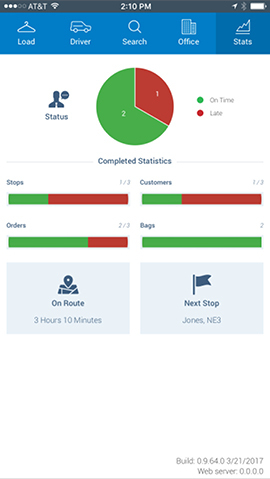 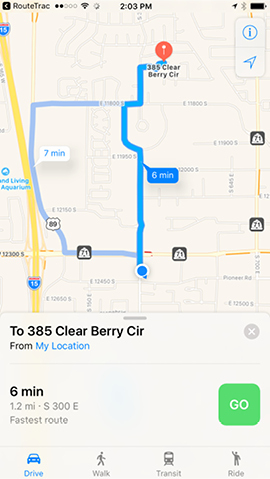 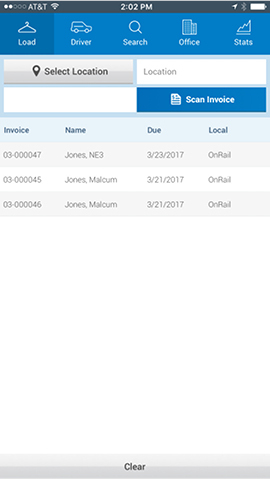 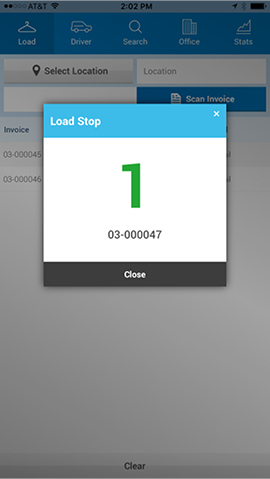 RouteTrac Mobile is designed to remove the paper manifest and provide your company with route driver accountability and detailed reporting using the integrated real time Route Manager. 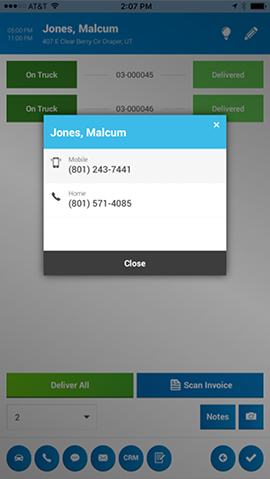 Improve operational efficiency and customer service with our impressively integrated RouteTrac Mobile. 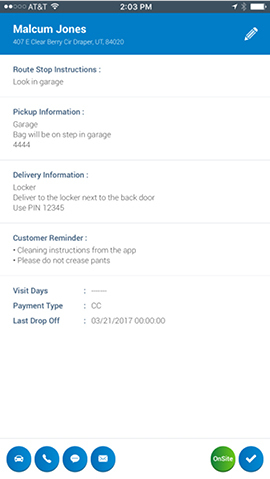 Our screenshots below give you a glimpse of its convenient functionality. 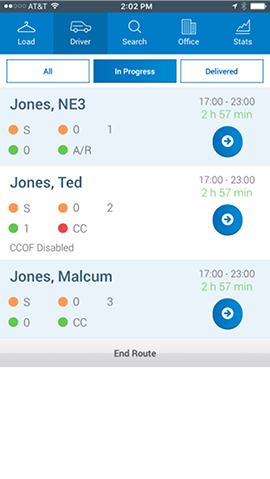 You can also compare the routes manifest with orders delivered to verify the manifest was completed properly. 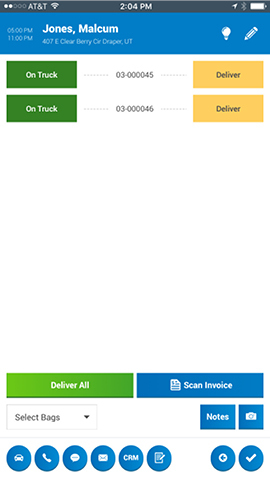 All this information is gathered and calculated with a simple scan of an order at delivery or a bag at pickup by your route driver.